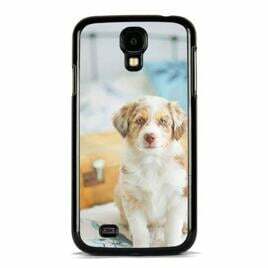 Phone cases are created by printing your photo on the phone case that will protect your phone from scratches and dust. 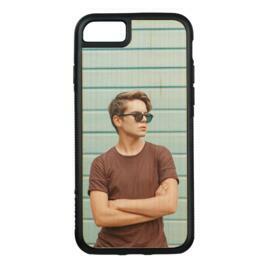 At this moment photo case is available for Samsung and Apple models that fits your phone perfectly. Great quality of printing image that will not fade, peel or crack, stunning vibrant colors, gloss finish. Quality hard plastic material that provides dust and scratch resistance for your phone, all buttons and ports are easy to access.